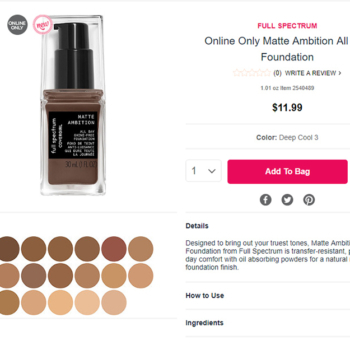 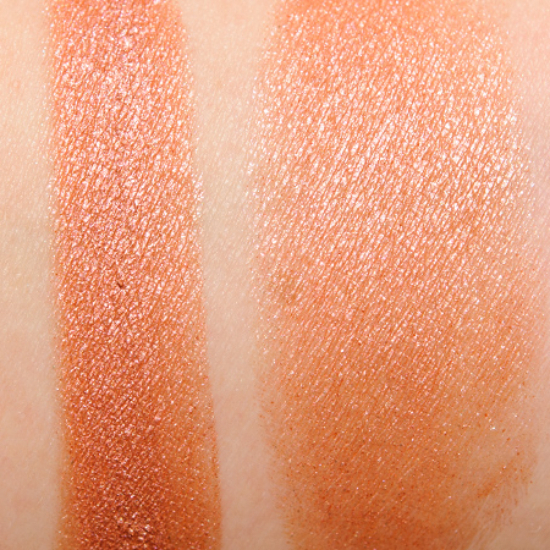 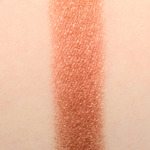 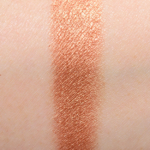 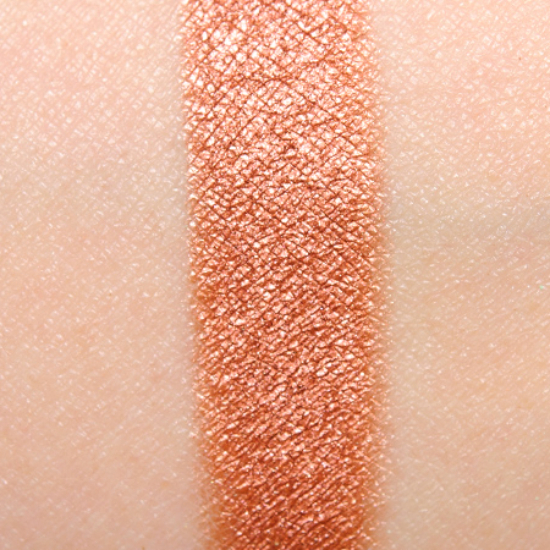 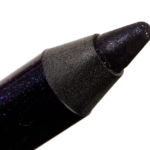 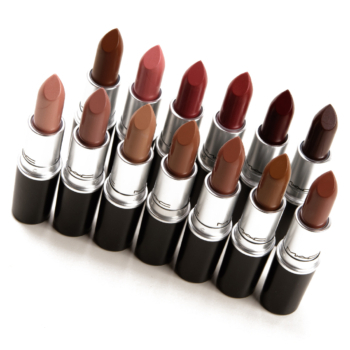 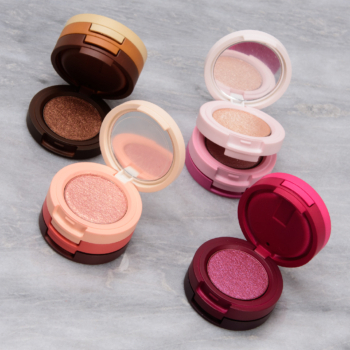 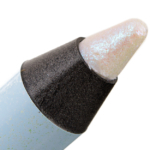 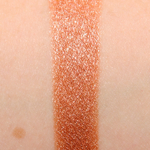 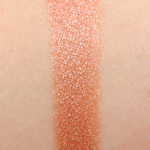 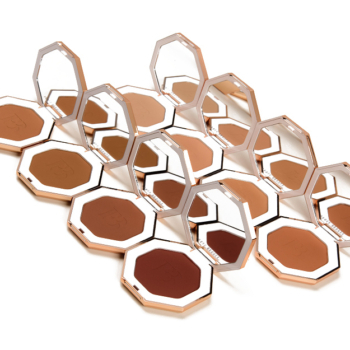 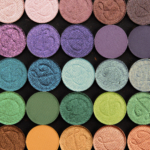 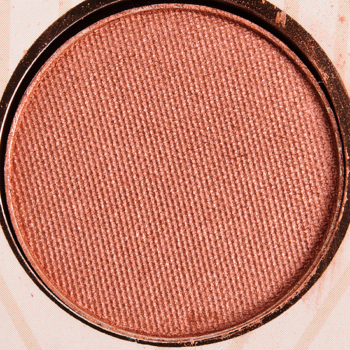 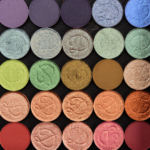 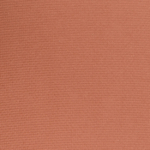 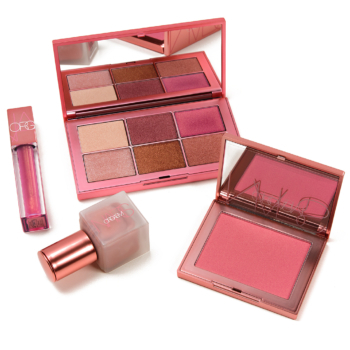 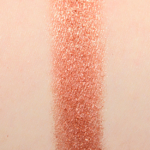 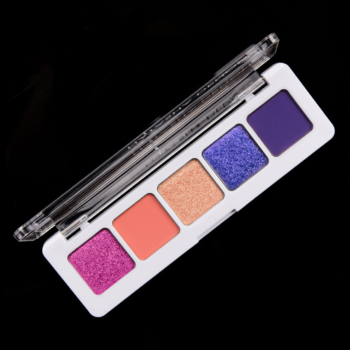 Makeup Geek Roulette is a warm copper with a metallic finish that is permanent and retails for $6.00. 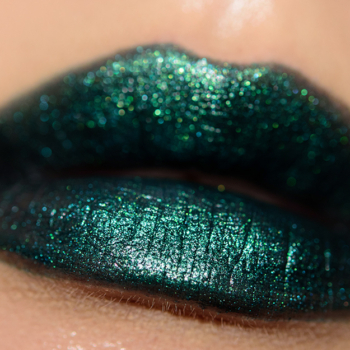 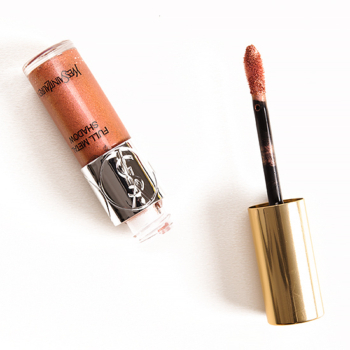 In comparison, YSL Steamy Coral (05) is a warm copper with a metallic finish that is permanent and retails for $30.00. 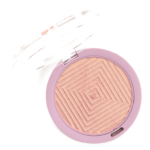 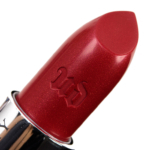 YSL Steamy Coral (05) is 95% similar — it is lighter. 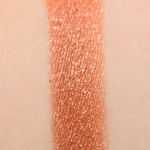 How similar is Steamy Coral (05) to Roulette?